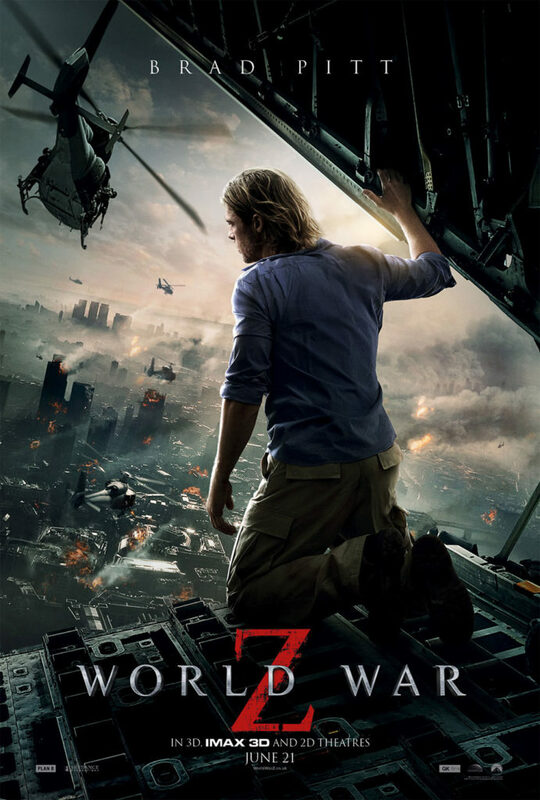 I liked Word War Z.
Brad Pitt was pretty good and because he was in it, my wife would see the movie with me. And that’s a good thing. I especially liked the representation of the zombies which embodied the characteristics of both raging water and marauding ants. This combination was new and interesting and scary. 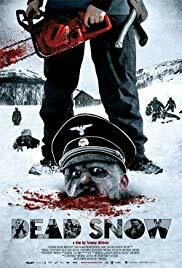 I liked it, and there were zombies in it, but it wasn’t a zombie movie. Zombie Movie or Movie with Zombies? I make this claim because it doesn’t line up with some of the most important characteristics established by the first modern zombie movie, George Romero’s Night of the Living Dead, and most of the zombie movies that followed. In a true zombie movie, there is no immediately identifiable cause for the zombie infestation. Characters often speculate, but there’s no definitive answer. To have a cause would confer meaning on the catastrophe and the true zombie movie is far more interested in shredding meaning along with the living flesh of the victims. In World War Z, where Brad Pitt’s character, Gerry Lane, sets out to find the cause of the zombie infestation. If a cause can be identified, a solution will certainly follow. Gerry Lane’s courage, character, and analytical skills result in his discovery of the cause and through the greater power of science, the menace is eradicated. This sort of optimism is not found in zombie movies. The true zombie movie is fundamentally about how all the things in which we put our faith are inadequate. Government, friendship, money, true love, God, these things are all equally ineffective in helping us with the zombies. Zombie movies are sort of depressing that way, but its what they are about. In World War Z we go back to that old savior of modernity, science. A true zombie movie is anti-modern, but this one is an affirmation of our faith that science will solve all our problems. A second way in which World War Z strays from the conventions of zombie narratives is its view of human beings. This movie contains several examples of humans playing nicely with others. The most poignant of which is Israel’s response to the crisis. Because of their foresight, they’ve built a huge wall and have systems in place to keep the zombies at bay. They are safe and secure. The incredible part of the story is that they’ve opened up their gates to help the rest of humanity–the neighbours on that cul-de-sac don’t usually get along at all. Even more poignant is this “love your neighbour” attitude results in the annihilation of Israel (this sort of irony is typical of zombie movies). Almost everywhere Lane goes, he runs across people who are basically good, often scared, but good. The idea that human beings are essentially good is exactly the opposite presentment of humanity in a true zombie movie. Usually, once the doors are secured and the windows boarded up, the zombies would cease to be a problem if it weren’t for the actual people who are with you behind the barricades. Here the selfishness and fear and pettiness and every other human vice are amplified by the threat of the zombies outside the door. To make matters worse, there is almost always a pack of hoodlums, bent on exploiting the absence of authority. The living are more of a threat to the survival of the protagonists than are the zombies. Movies in the zombie genre are consistent in their portrayal of humanity as selfish and brutal. Again, World War Z goes back about (about a hundred years) to claim that human beings are inherently good. I don’t think any of this accidental–someone involved in the making of this move is optimistic about human nature and has faith that science will ultimately save us. Or perhaps, given the environmental, political and economic concerns under which we travail, perhaps the filmmakers wanted to encourage us with a story where we come out on top after some very difficult times. That’s fine. And I enjoyed this very aspect of the movie, but that doesn’t make it a zombie movie, just a movie with zombies. 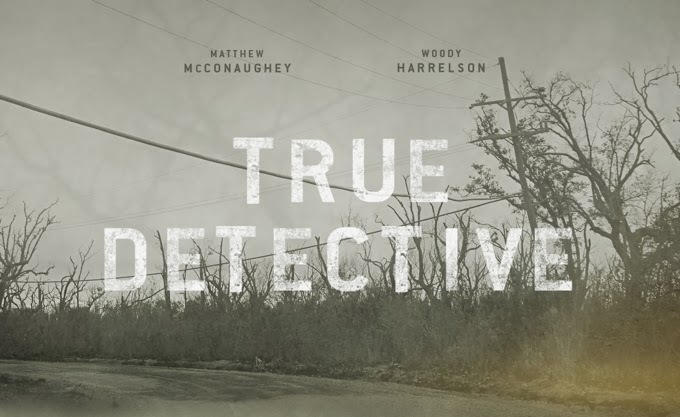 Here’s a great bit of dialogue from HBO’s new drama, True Detective, that aired this past weekend. The principals, two Louisiana CID detectives, drive through a rundown Louisiana neighbourhood. I think human consciousness is a tragic misstep in evolution. We became too self-aware. Nature created an aspect of nature separate from itself. We are creatures that should not exist by natural law. . . . We are things that labor under the illusion of having a self. A secretion of sensory experience and feeling programmed with total assurance that we are each somebody. When in fact, everybody is nobody. . . . I think the honorable thing for our species to do is deny our programming–stop reproducing, walk hand in hand into extinction one last midnight, brothers and sisters, opting out of a raw deal. Cohle describes this worldview as philosophical pessimism. 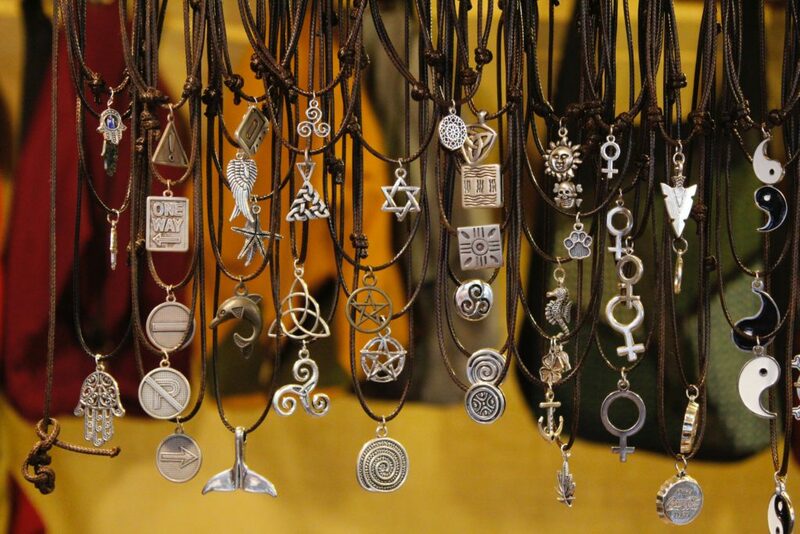 It starts with naturalism, the belief that all is material and material is all there is. According to naturalism, there is no God, nor anything one could call spirit. There are also no transcendent ideals like The Good, The True and The Beautiful. If you carry it a little further, there is no natural basis for identity, purpose or meaning. Denial of God, need not be as bleak as this–one can still believe in friends and family. One can still enjoy art and believe in the power of reason. And fight for freedom and equality, and against poverty and oppression. But I think Cohle would say that people who maintain this sort of optimism are avoiding the logical consequences of their naturalism. Cohle does not smuggle Christian conceptions of human dignity and equality into his view of humanity, nor does he wrap his view of life in the warm blanket of meaning and purpose. He accepts that without the transcendent, life is a tragic accident, it has no purpose or meaning and identity is an illusion. I look forward to how this philosophy runs up against Hart’s very nominal Christianity as they investigate the actions of a serial killer.